Tere tulemast (Welcome)! In the market for a great Estonian voice for your project? Well, you're in luck because we have some of the best Estonian voice over artists at prices you'll love! Whether you're looking to record a voice over for an explainer video, an audiobook, an IVR or a radio commercial, we've got the voice to elevate your brand. Since 2008, Voice Crafters worked with top talents and agencies to bring you vetted, experienced voice talents with the clarity and versatility you'd expect from top professionals. We can also help you with supplemental services such as translation, subtitling, sound effects, mixing and mastering. Everything you need under one roof! Have a listen to the voice talents below and find your perfect match! If you don't feel like browsing, just shoot us a message and we'll be glad to help you out! The Estonian language is the native tongue of the Republic of Estonia, a Baltic country in Europe. 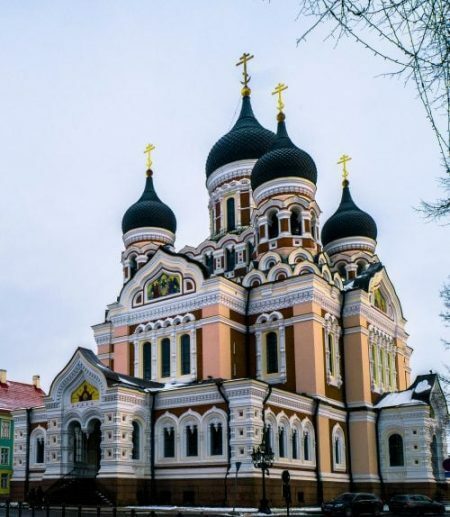 Well over one million people speak Estonian as their first language in the country itself, and others rely on Estonian as a second language in bordering countries and villages. The Estonian language is not Indo-European, like many, but instead part of the Uralic language family. The language has roots in Hungarian, Finnish, and other Uralic languages officially recognized in several regions in Russia. Over the centuries, the Estonian language has seen influences from neighboring regions, including Russia, Germany, Sweden, and France. Regionally, the Estonian language is split between two distinct dialects, that of the North and the South. The principle form of Estonian that is spoken formally is the Northern version, Keskmurre, which is associated with the city hub of Tallinn. Many of the smaller dialects that are found in the Southern regions of Estonia are so different from the main language, that they are considered to be separate languages to themselves. Voice Crafters is well prepared and capable of handling any of your Estonian language content needs, with voice over speakers who understand the dialects and pronunciations of the region. Contact us today for your free Estonian voice recording quote.